“It’s Just Terrible. 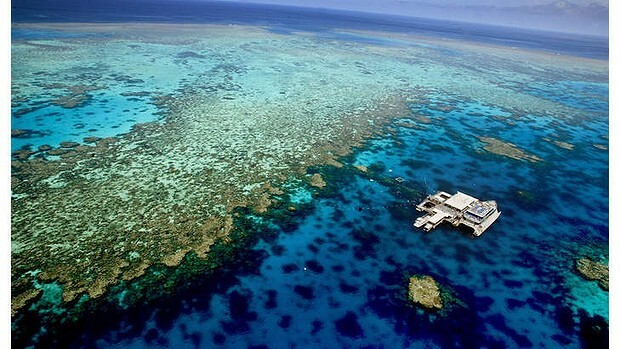 Horrific.” Australia’s iconic reef has been hit by its worst ever bleaching event this year. Devastating images showing the destruction have been obtained and illustrate what is happening to coral there that would fill an area the size of Scotland. Six of the world’s seven species of marine turtle live in the waters around Australia, and all occur within the Great Barrier Reef World Heritage Area. Some species such as the loggerhead and green turtle are seen frequently, while others such as the olive ridley and leatherback are known to occur in the Great Barrier Reef but are seldom seen.